The Crew Cuts, from Toronto, Canada, were one of the most successful of Mercury's resident cover artists. There are plenty of reasons to disdain them from a distance of 60 years but, like it or not, what they represented is as much a part of ‘50s music history as Fats Domino or Little Richard. 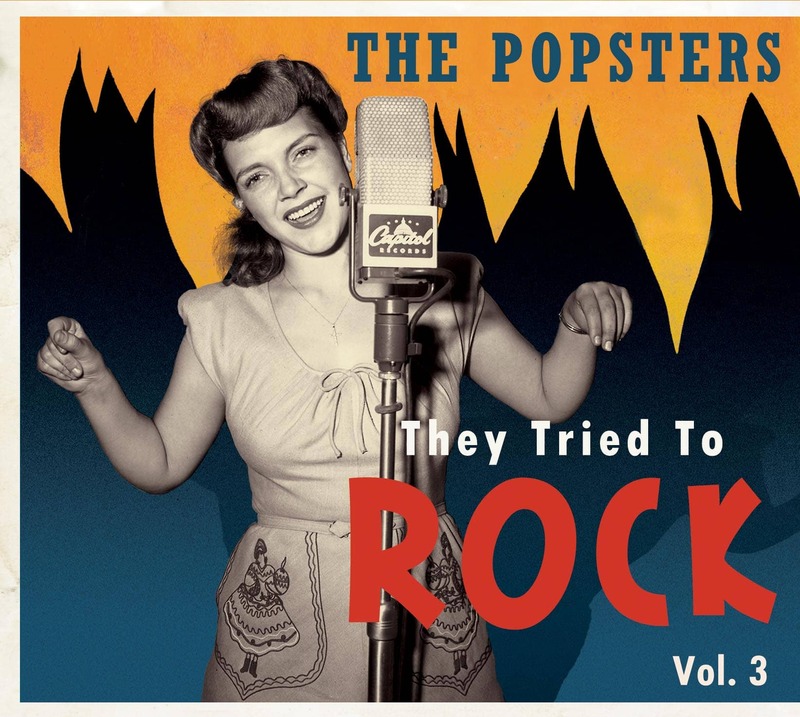 While scuffling along the edges of the Canadian record business in 1953, they met Cleveland DJ Bill Randle who got them an audition with Mercury Records in Chicago where they launched their successful career. 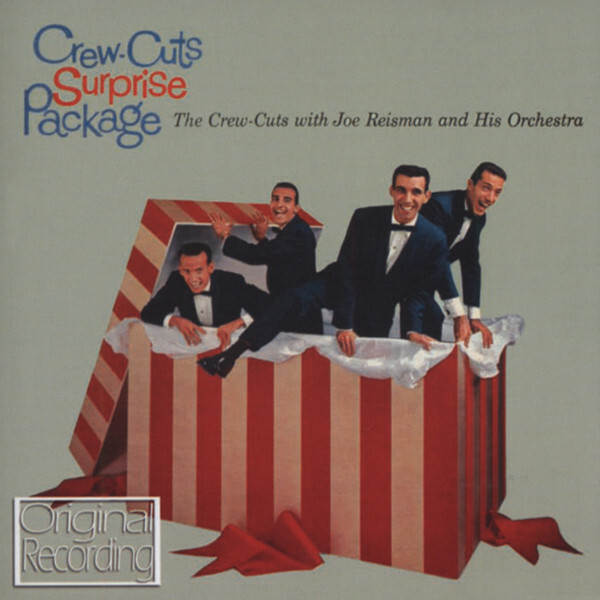 Although the Crew Cuts were perfectly capable of writing and arranging their own material (Crazy Bout You Baby was their first hit in 1954), they soon began recording cover records which, for better or worse, defined their career. Sh Boom, originally recorded by the Chords, was the first of the Crew Cuts' string of covers and it reached the top of the charts in 1954. The arrangement has just enough novelty value and nonsense lyrics to make it appeal to a young audience, while still hanging on to the big band sound that kept it familiar to an adult audience (you can thank that kettle drum for those touches). Overall, it was a pretty startling sound and far more commercial for a 1954 audience than the Chords original record. Customer evaluation for "Surprise Package"